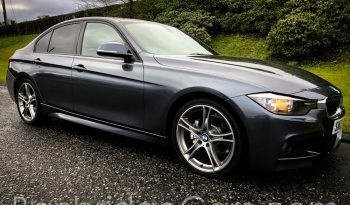 Finished In Sparkling Grey Metallic With Contrasting Full Black Leather Interior. 63,000 Miles Backed Up With A Full Service History. 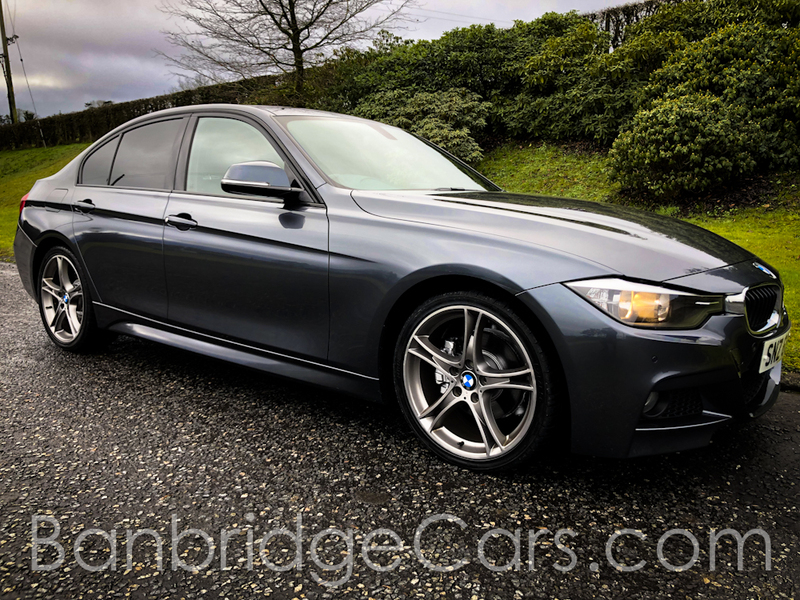 A Stunning Example Of This 2013 BMW 320D M Sport Low Miles Full Leather Boasting A Very High Spec Including Upgraded 19″ Double Spoke Alloys, Heated Front Seats,6 Speed Manual Gear Box, Media Package, DAB, CD Auto Changer, Sun Protection Glass, Dual Climate Control, Remote Central Locking, 2 Keys And So Much More.